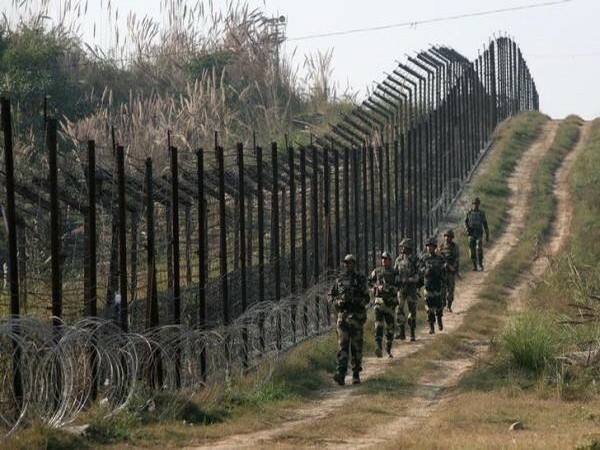 Kupwara (Jammu and Kashmir) [India], Jun 10 : Six suspected terrorists have been killed so far in Jammu and Kashmir's Keran Sector of Kupwara district after security forces on Sunday launched an operation to foil infiltration bid in the area. No casualty among the forces has been reported yet in the operation, according to official sources. This operation has taken place after two army patrol parties were attacked in Bandipora and Kupwara districts of the state on Saturday.